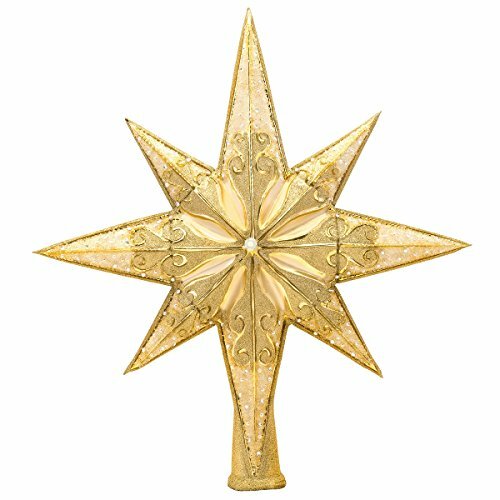 "Champagne Stellar"14" Glass Ornament NEW Champagne-color Beautiful large 14" Finial Tree Topper, this multi-point star is jeweled with glitter accents - This ornament is new with original tag. - hand painted in Poland. Christopher Radko gorgeous all glass hand-blown Ornaments. Each is a work of art! 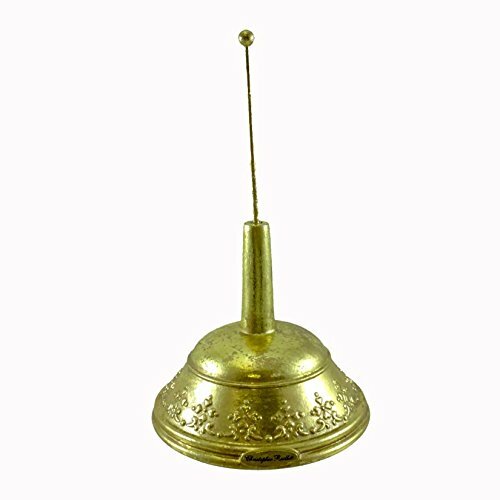 Exquisite workmanship and handcrafted details are the hallmark of these creations. 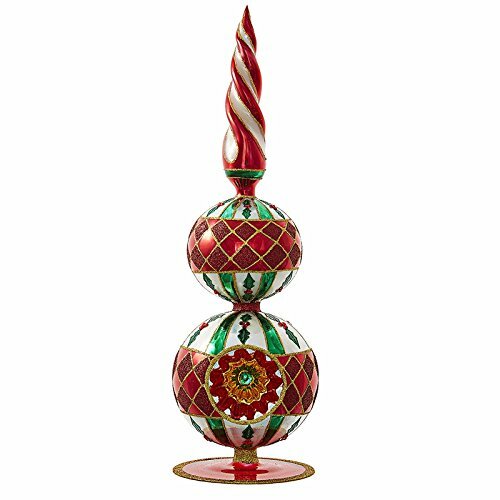 Made the old fashioned way, hand-blown in Europe, filled with silver to provide strength and luminescence and hand-painted. 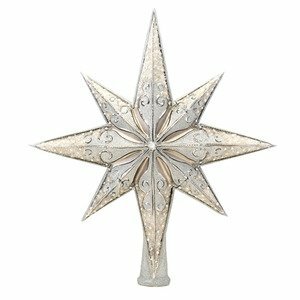 Christopher Radko ornaments make wonderful heirloom collectibles for you and your friends. 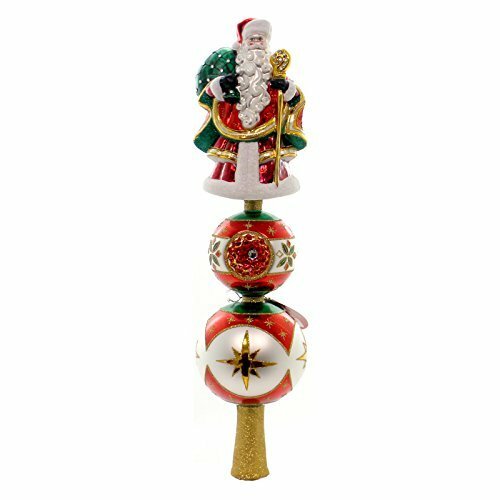 Radko ornaments are only available for a limited time, styles are "retired" annually.Item is NEW - packed in a Christopher Radko Gift Box! 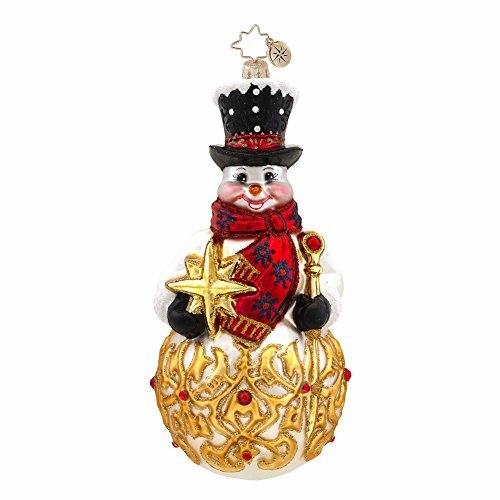 The Christopher Radko Frosty Finial Snowman Ornament measures 7"H. and is a new style for 2014. 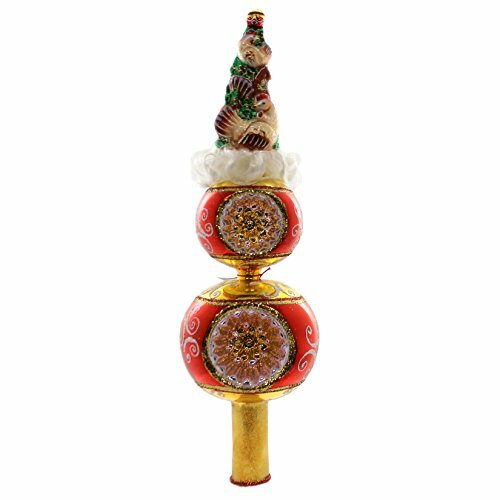 Christopher Radko ornaments are mouth blown and hand painted in Poland. This tall Snowman has lots of detail. He is decorated with gold paint & glitter at his base with little red gems. He is holding a gold star in one hand and a staff in the other hand. The best part is that this snowman ornament has a happy smile on his face! The Frosty Finial Snowman ornament will come packaged in a Christopher Radko presentation box. Christopher Radko Luxe Finial Stand 4"
The Christopher Radko Luxe Finial stand is 4" round at the base, use to hold Finial-style glass ornaments for table top display, new. 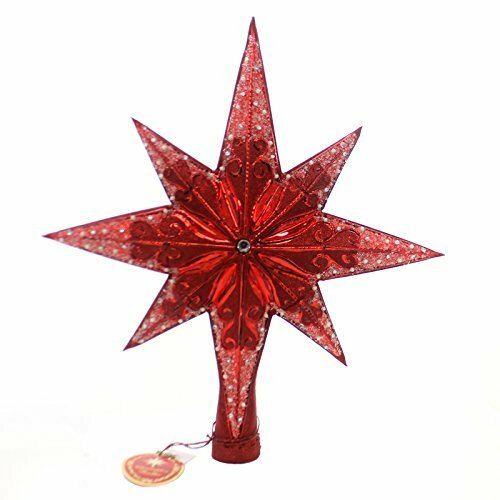 RARE RADKO HUGE CHRISTMAS FINIAL BRIGHT VIBRANT COLORS REFLECTOR! SELDOM SEEN!